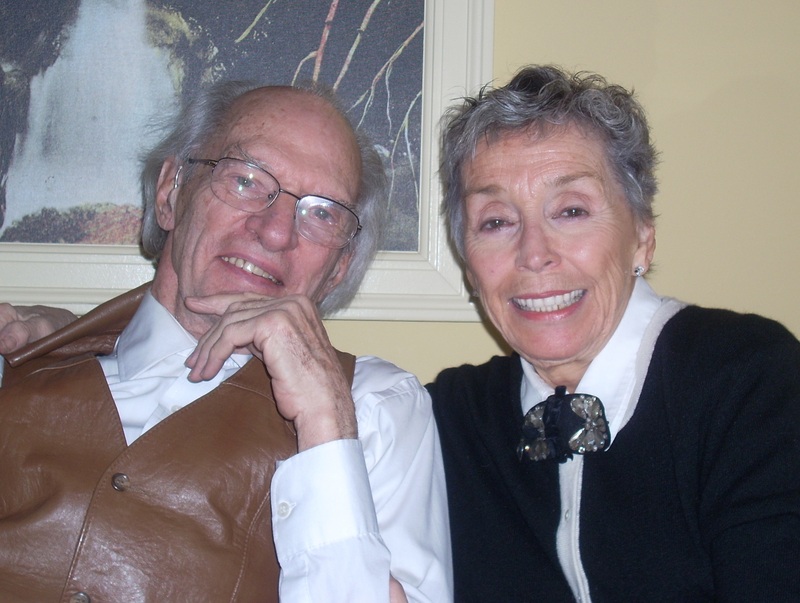 Dee Maaske and her husband Paul Roland have both enjoyed long and successful acting careers. Their work in theater has taken them throughout the world. They now make their home in Ashland, where Maaske has performed numerous roles for twenty seasons at the Oregon Shakespeare Festival. We visited over a scrumptious lunch at Larks. EH: Is there a favorite role that you would like to play? DM: I would like to find a really fine new play that explores the feminist movement. We need to remember what that was all about. To my knowledge, nobody’s written about the feminists of the 1970s, and they should. Gloria Steinem and Bella Abzug had to fight so hard. These women really took a lot of abuse as they opened doors for young women to become architects, doctors, engineers, and heads of corporations. It wasn’t just about burning your bra. All movements are about something much deeper than that, something that hits the core of a population: hence the Occupy Movement today. EH: It seems that theater people have created such a close community, how does that happen? PR: The more you work with somebody, the more you become a part of their family, and they become part of your family. We very frequently sit down to dine with these people whenever they’re around, as you would if your brother, or your sister, or your aunt or uncle came to town: You’re there. And if anybody gets into trouble, everybody else is geared-up to help. DM: Theater is a relatively small community. PR: Back in 1935 when they first got this idea of the Oregon Shakespeare Festival, it started with a very small group of really devoted people. PR: They loved it. And they passed their affection on to their audience, and that audience created a bigger audience over the years. DM: There are people who have been coming here since they were eight or ten years old, and now they are in their sixties, seventies, and eighties. When they were kids, they started here. I would like to think that there is an integrity that is alive and well in live theater. There’s not much that you can put on stage that the audience doesn’t see through, if it isn’t real. I like the classics. They’re hard to understand, as Beethoven is hard, as Mozart is hard to understand. But you keep hammering at it, and you are thrilled; it’s like playing chess, you’re thrilled when you understand it. By the same token, I think there are new plays and new ways of approaching things. You don’t know how it’s going to work out until you do it, so you have to do it. I try not to be too critical of something I don’t know. You do your best and see what happens. We have a responsibility to give the audience the very best literature that we can find, and do it in the very best way that we can. That doesn’t mean we cut corners, that doesn’t me we make it easy for them. I’m not even sure we have to make it accessible. They come to us, and they come back because something draws them. I came here to do essentially the classics. We’ve broadened our horizons to do musicals and new plays, and to do unusual things in unusual venues. If you ask an audience why they come here, they come to see Shakespeare, and that’s an incredibly thrilling thing. It’s a melding of the old world and the new, and we’ll see what happens. We do the best job we can. Theater is keeping that integrity. Evalyn Hansen is a writer and director living in Ashland. She trained as an actor at the American Conservatory Theatre and is a founding member of San Francisco's Magic Theatre. Reach her at evalyn_robinson@yahoo.com.